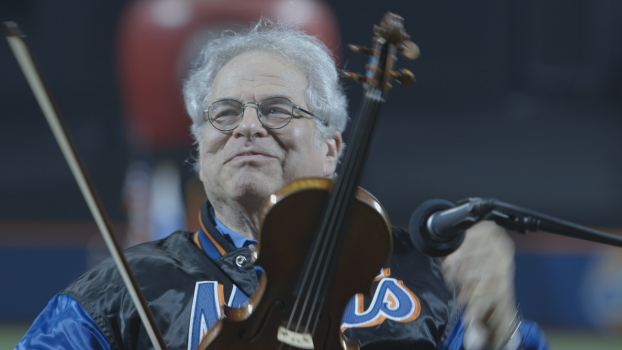 Announcing additional screenings of Itzhak @MOViE MOViE 21/4 3:10pm, 22/4 2:10pm. This is your last chance to see Alison Chernick’s enchanting documentary of the great violinist Itzhak Perlman. Buy your tickets now!